A lot of great foundations help to rescue animals every day. 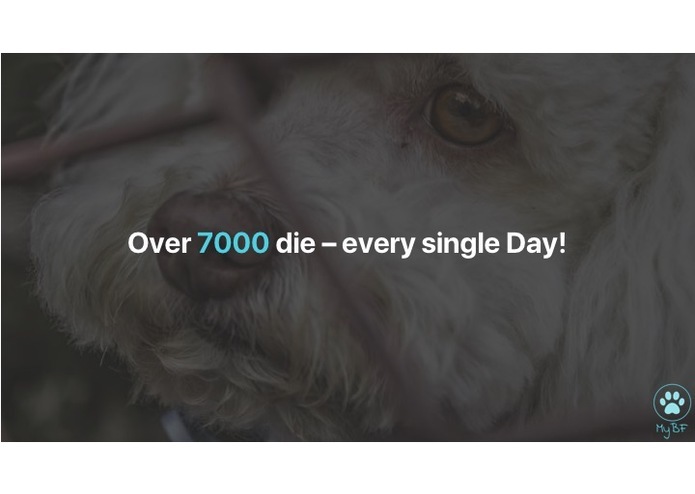 Nevertheless, every day a lot of animals die in shelters and even more suffer from their loss. 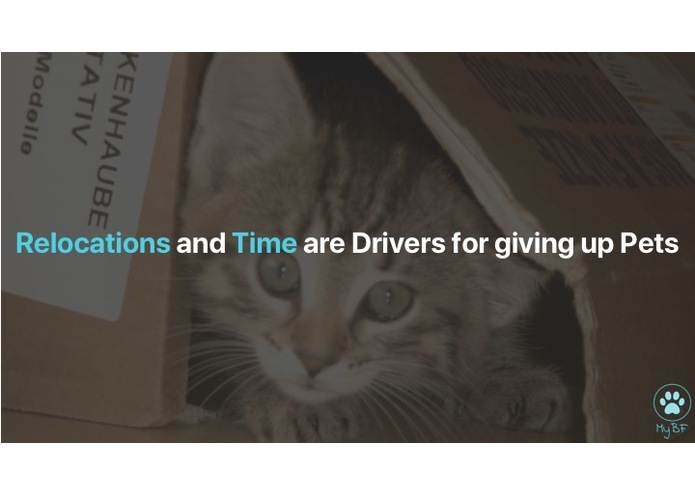 We prevent both: we want pets to stay in their personal environment and to be not given up. 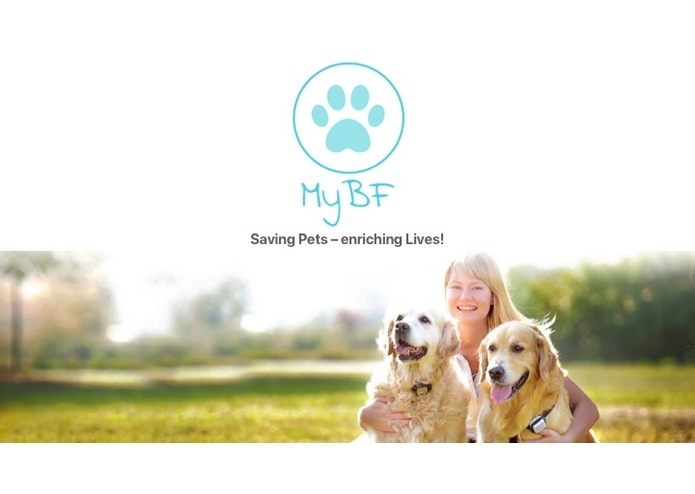 Our App builds up a social community with the goal to help struggling pet owners. Caretakers in the local surrounding help to go out with the dog, spend time or even host it for most of the time. No matter if the owner hasn't enough time, money or just no possibility in his new home - people in the neighborhood help and profit from caring. 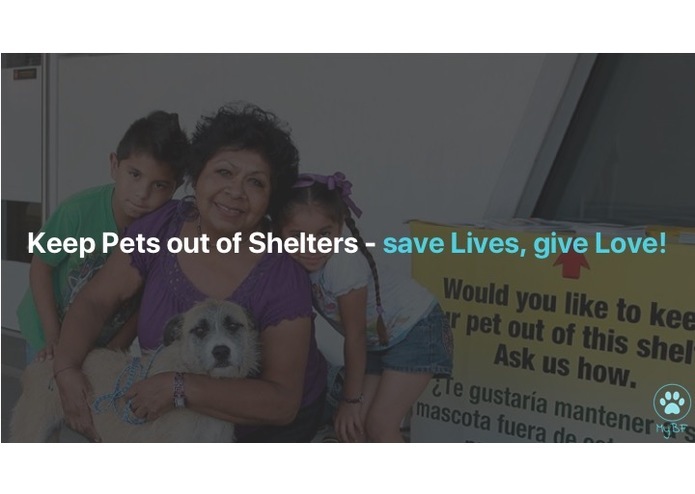 They are not only effectively helping the community and getting love in exchange, but also get the "Pet Experience". 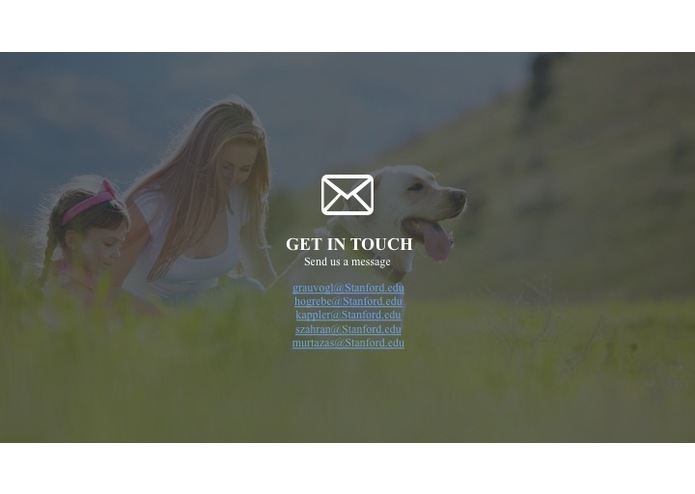 Kids can grow up with animals, teenager can learn how take responsibility, families can test whether a pet would be a good fit for them and also seniors could enjoy an afternoon walk with a dog. 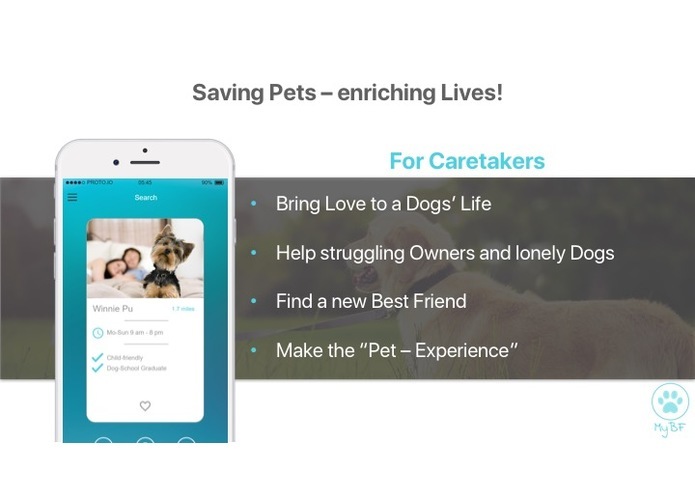 We want people to test and get experience before a pet joins their family. 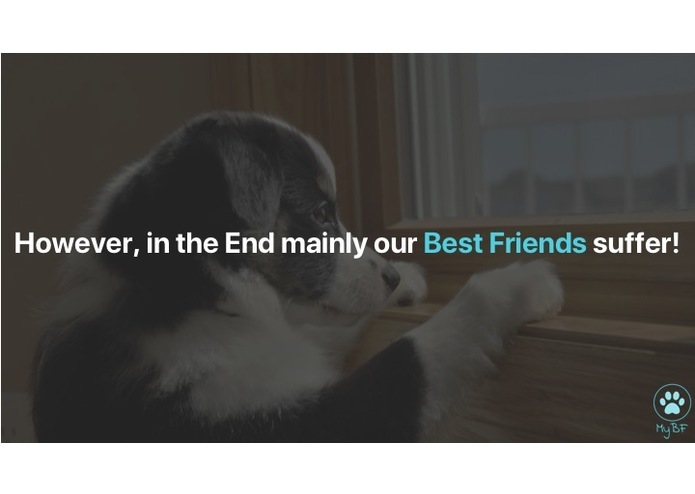 In the end the most profit gains the pet. It has not be taken out of its' environment, it gets more love, sympathy, can be more active and is not given up. We dream of a future without shelters. A future, in which people help each other even more than today! 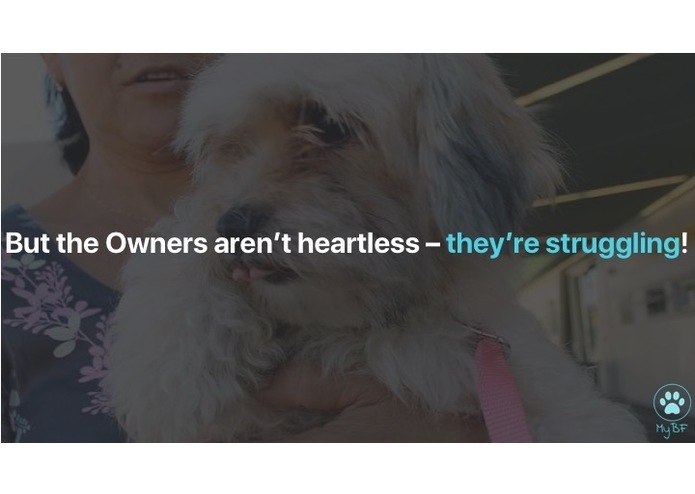 We want to work closely together with shelters and foundations to prevent adoption before the problem occurs and motivate buyers to consider an adoption of animals from a shelter. 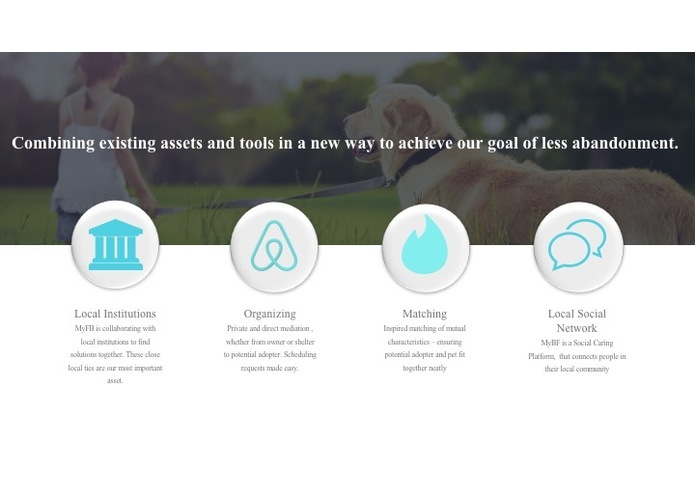 We have uploaded some slides to show you, which problem we want to address: Avoid animal shelters and create a culture of helping and support! 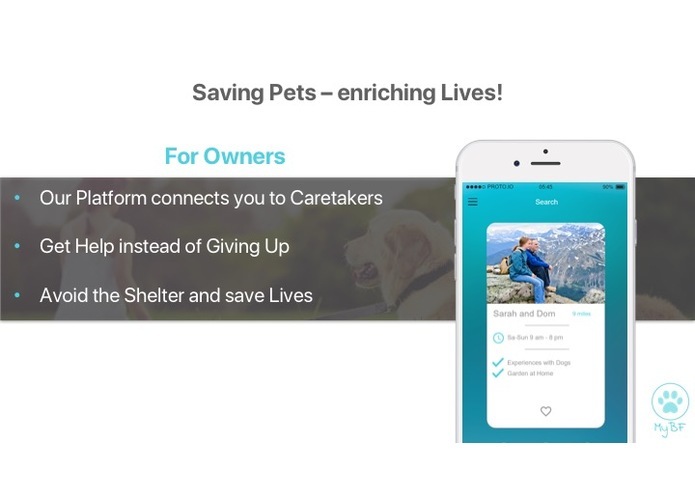 We create the first App, which enables to help the social community to save animals lives, as they can support their neighbors struggling with their pets. 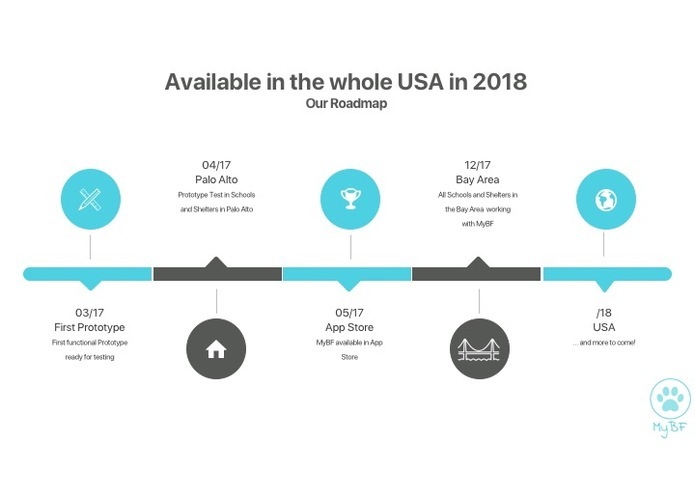 Join the community now and feel free to chat with us!